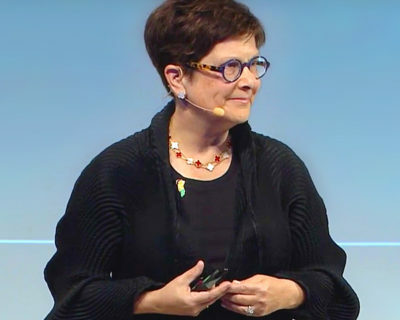 A talented speaker with more than 30 years of experience in management consulting, Joanna Barsh has given more than 450 keynotes, seminars, and workshops at places like the Fortune’s Most Powerful Women Summit, Lean In, and Google Zeitgeist. Her interactive speeches engage audiences through stories, exercises, and revelatory “a-ha” moments. How do some people rise to the top of their careers while others stop short? 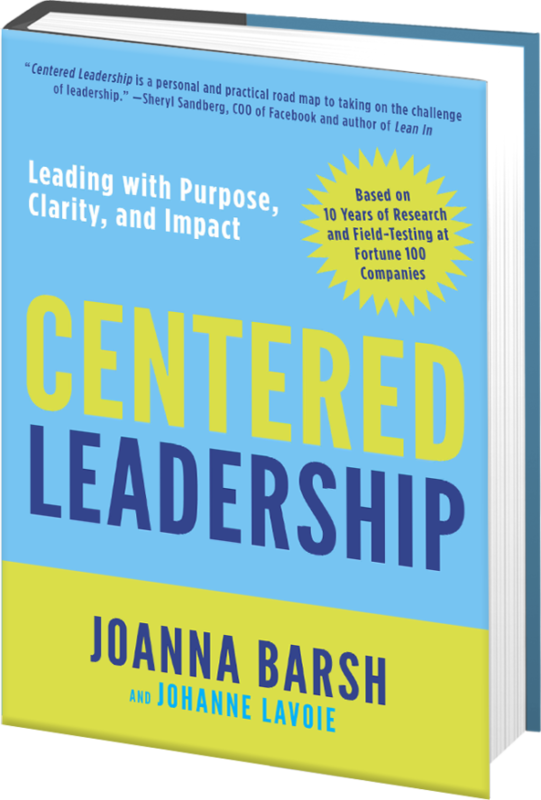 Joanna Barsh tackles this question in her books and in her lectures by providing practical tools for breaking through at work. 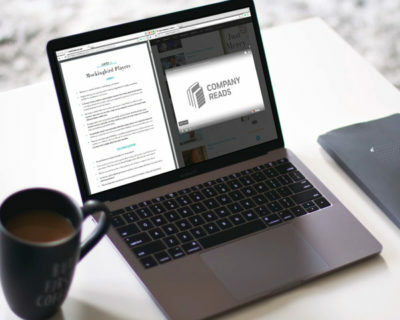 Curated content complements Joanna’s discussion about developing leadership initiatives for your organization. 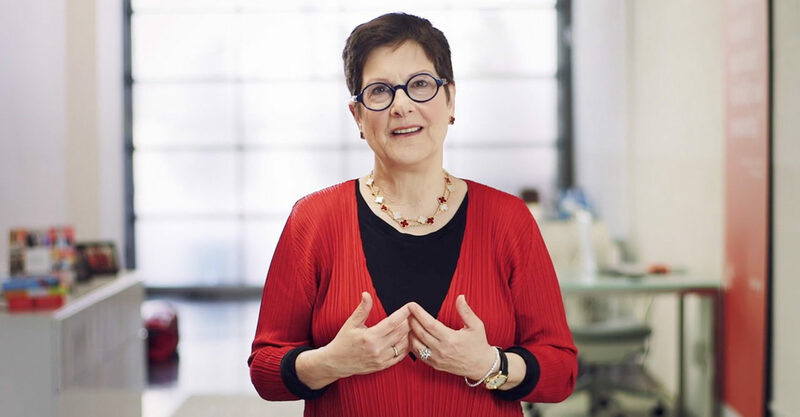 LeanIn.org “Introduction to Centered Leadership”: Joanna Barsh interviewed incredible women leaders who were successful around the world, and in so doing, found out what she was missing. This program explores the five dimensions of Centered Leadership: meaning, framing, connecting, engaging, and energizing. Barsh draws on ten years of research and experience creating leadership training programs now used around the globe. In this lecture, Joanna offers a hopeful outlook and unique ideas about success. It’s the new “right stuff” of leadership, teaching participants self-awareness and their power to choose, offering practical take-aways and a roadmap to positive impact. 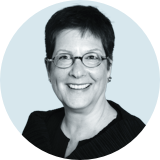 Drawing on interviews with more than 200 high-performing, rising leaders in over 120 companies, Joanna Barsh has uncovered the biggest challenges facing the future of American business. Barsh presents options for working through the most difficult problems, including handling work pressure, self-criticism, and risk taking. 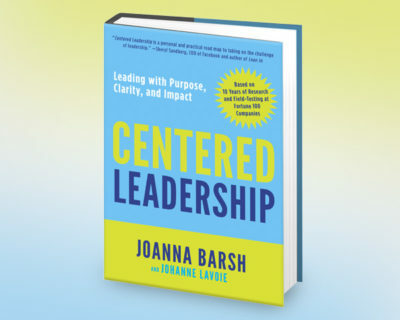 In Centered Leadership, Barsh and Lavoie will guide you through the Centered Leadership program. 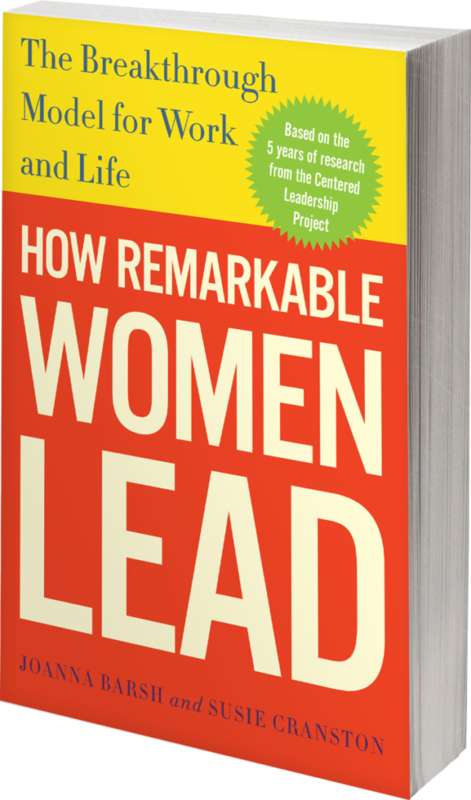 You’ll find the interactive tools, exercises, and practices that have helped the participants in Centered Leadership programs gain the skills, courage and confidence to lead. 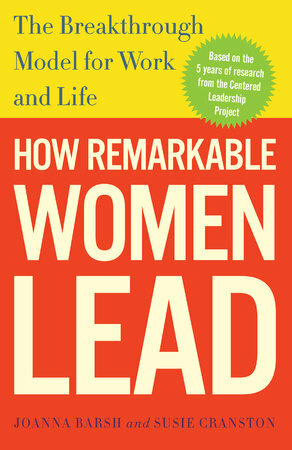 Along the way, you’ll read inspiring stories of remarkable leaders who demonstrate the power of these skills in action. 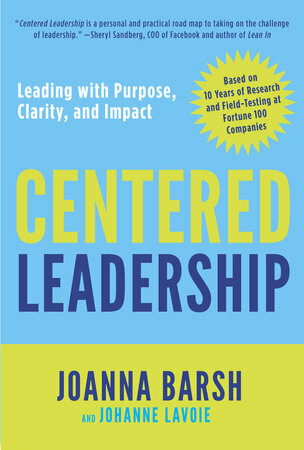 Want to learn more about Joanna Barsh’s management and leadership strategies? Contact us today.